Excellent Condition for age. No detremental damage. 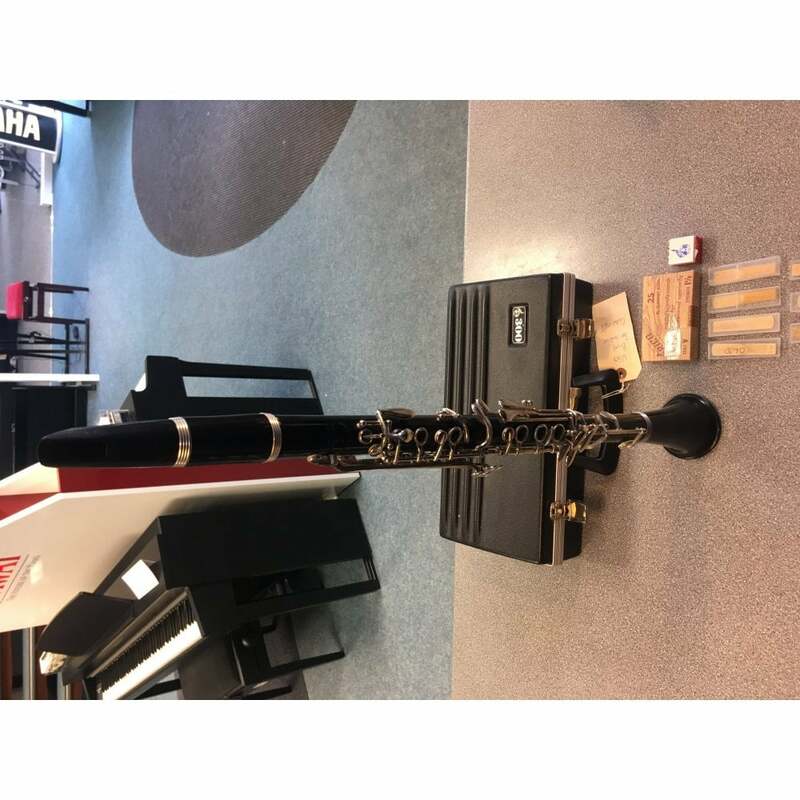 Boosey & hawkes Clarinet with Included Reeds is the perfect instrument for a beginner to intermediate level. The instrument is in good overall condition and is complimented by it's original lightweight molded case. Excellent Value. Made in USA.